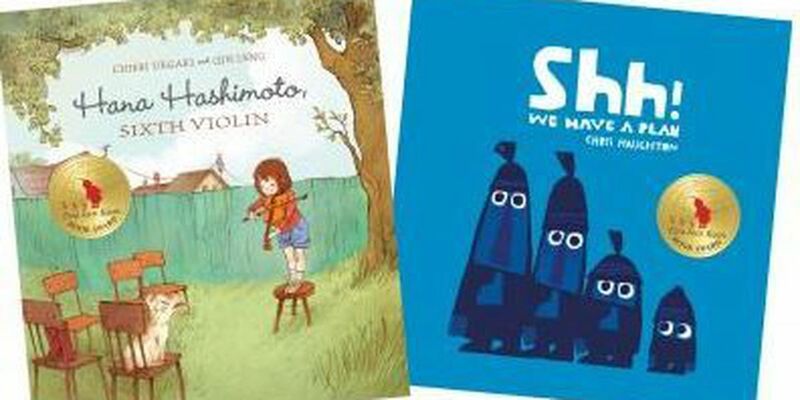 The Ezra Jack Keats Foundation, in partnership with the de Grummond Children's Literature Collection at The University of Southern Mississippi, announced Feb. 11 the winners of the 29th annual Ezra Jack Keats Book Award. Each year, a new writer and new illustrator are celebrated. The 2015 awards ceremony will be held April 9 during the Fay B. Kaigler Children's Book Festival at the Southern Miss Hattiesburg campus. The winners receive a gold medallion as well as an honorarium of $1,000. "The Ezra Jack Keats Book Award celebrates and inspires exceptional new writers and illustrators, who are seldom recognized in the early stages of their careers," said Deborah Pope, executive director of the Ezra Jack Keats Foundation. "These new artists have created books of beauty in the spirit of Keats that portray the universal qualities of childhood, a strong and supportive family and the multicultural nature of our world." "It is a privilege to administer the Ezra Jack Keats Book Award. The de Grummond Collection's holdings of Keats' work remind us of the unique contributions he made to the world of children's literature. We enthusiastically embrace the 2015 EJK Book Award winners, whose own books may one day join Ezra's in the de Grummond Collection," said Ellen Ruffin, curator of the de Grummond Children's Literature Collection. Copyright WDAM 2015. All rights reserve.